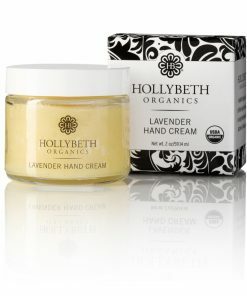 This decadent cream moisturizes, refreshes and invigorates thanks to the perfect blend of nutrient-rich and fragrant essential oils. 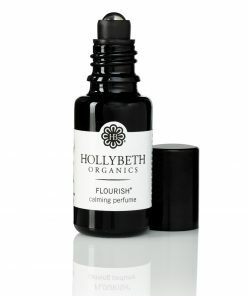 The fresh and uplifting aroma of lemon, lime and orange essential oils stimulate the spirit and mind, and as an added bonus, the citrus fragrance also works as a natural insect repellent. 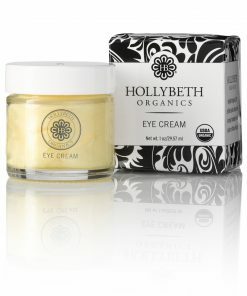 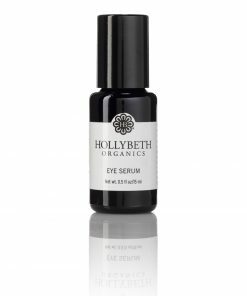 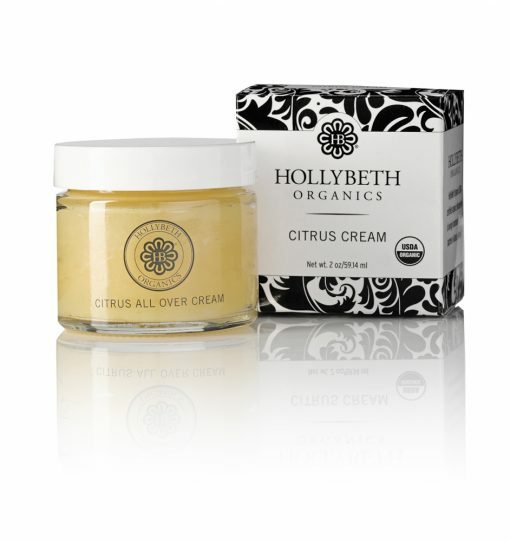 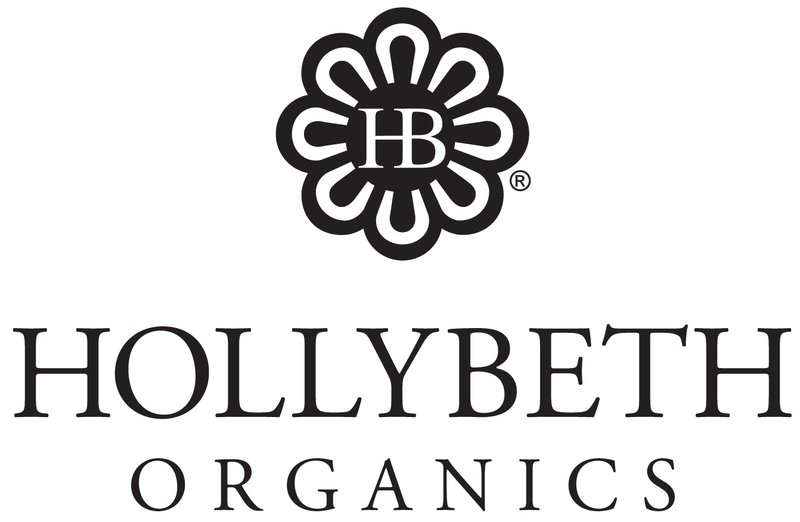 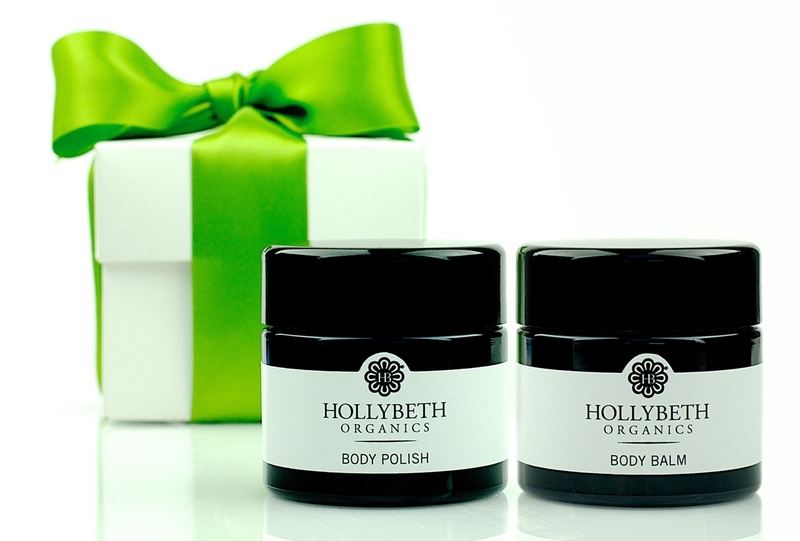 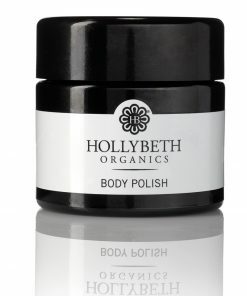 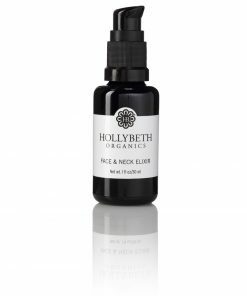 HollyBeth Organics’ USDA certified organic Citrus Cream is a delight for the skin and the senses. 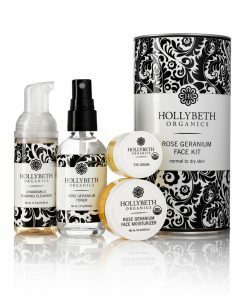 The calming, healing and also moisturizing essential oils deliciously hydrate skin. 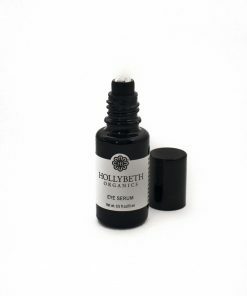 The properties of organic camellia, sweet almond, tea tree, bergamot as well as jojoba essential oils absorb immediately into skin, leaving even the roughest dry skin rejuvenated. In addition, the natural insect repelling properties of citrus keep the bugs at bay! 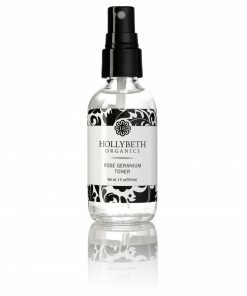 This product is great and can really be used all over your body. 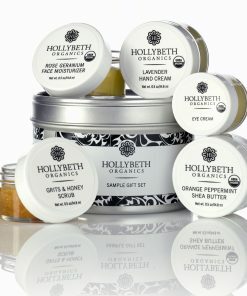 Even my boyfriend loves it..(though he would not admit it publically), but he is always asking to use it as face moisturizer!